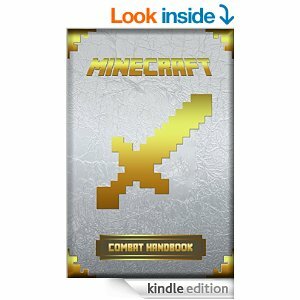 FREE & Cheap ebooks: Warriors, Fairy Tales, Minecraft and MORE! 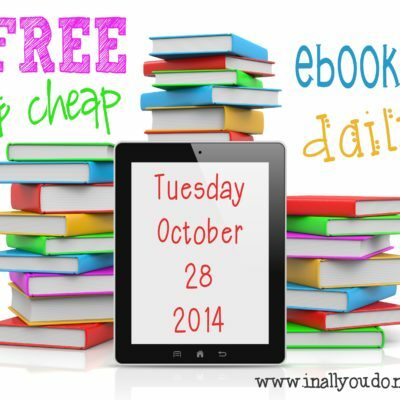 FREE & Cheap ebooks: Duct Tape Bags, Minecraft, Dinosaurs, Freezer Meals & MORE! FREE ebooks–Minecraft, Pumpkin Recipes, Essential Oils and MORE!